While planning a school day is different than planning a day at the office, there are certain principles that apply in both situations. 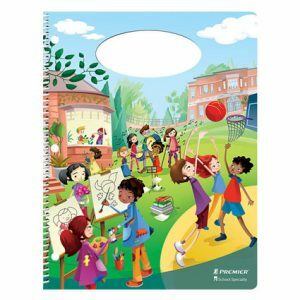 These weekly planners incorporate the 7 Habits into your children’s daily planning, helping them set priorities, achieve life goals, manage their time, and increase their potential. 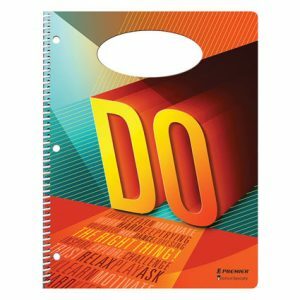 With space to set down assignments for each day and a daily schedule for each afternoon and evening, these planners make it easy for your kids to take charge of their own lives. Available for Elementary School, Middle School, and High School students. It’s a good idea to set aside a study space in a quiet corner of the house, far from distractions and interruptions. 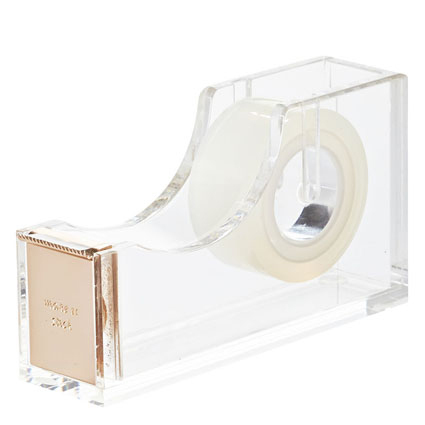 It’s an even better idea to stock that study space with fashionable desk accessories from Kate Spade New York. 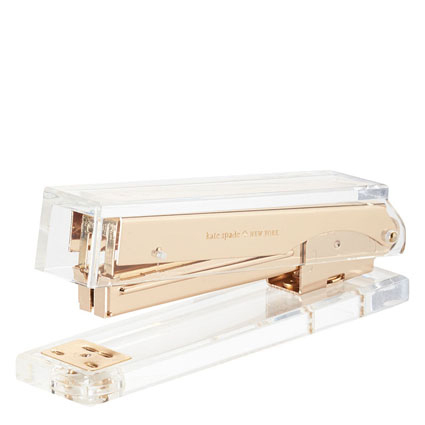 With a coordinating gold theme, they help make study time a little brighter. Find them all at TidyNirvana.com. This one’s for both you and your kids. 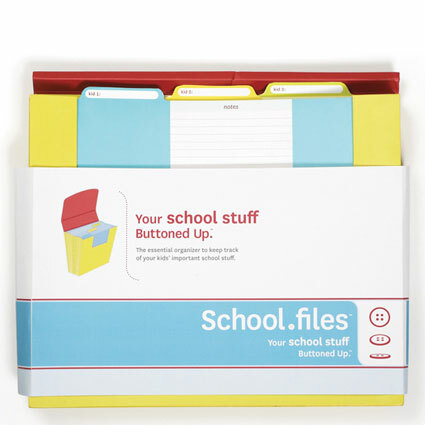 Designed to hold files for three different students, this durable yet lightweight organizer features five folders in each student’s compartment: stuff to do, stuff to keep, stuff to return, fun stuff, and calendars. As your kids bring home their work each evening, you can sit down together and sort their new papers into these files, saving both your sanity and the seams in their backpacks. The world is full of blue-lined paper and yellow sticky notes. 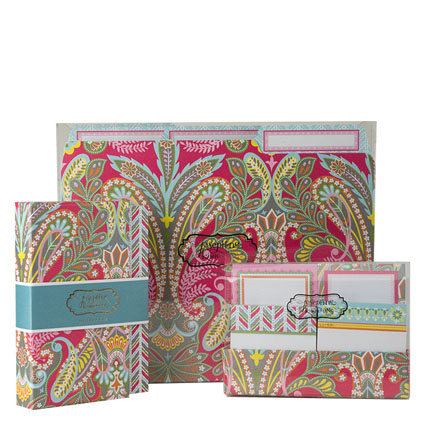 This set adds a new sense of style to the humdrum practice of note taking and studying. 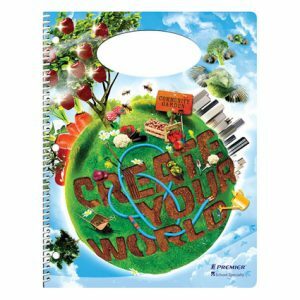 It includes a four-pack of notebooks, file folders, and sticky notes in fun and fresh designs, letting your students add personality to their scholarly interactions. A picture is worth a thousand words. And since it’s awfully hard to fit a thousand words into a calendar square, these handy calendar stickers make a big difference. 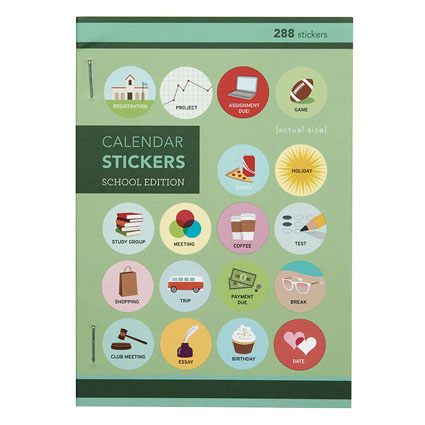 With stickers for study group sessions, registration dates, club meetings, tests, and more, these visual reminders let your students get a handle on their schedule in a single glance. 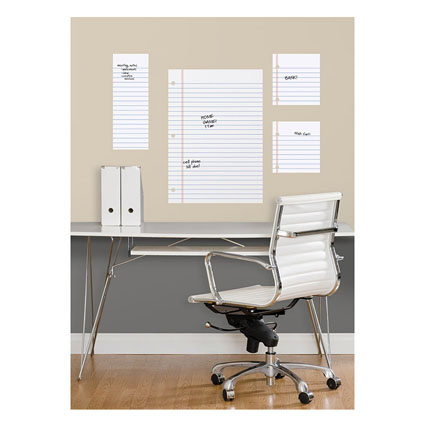 If their desk is a mess of sticky notes, to-do lists, and notepads, help them clear the clutter with these peel & stick dry erase wall decals. They look like notebook lined pages and give them plenty of room for all their important reminders. 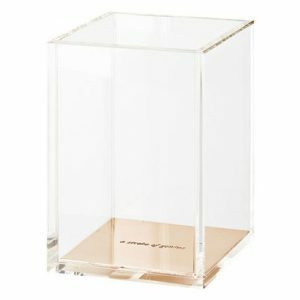 They stick to any smooth surface and are removable, repositionable, and reusable. A great decorating choice for their bedroom or dorm room, these wall decals are a breeze to install, move, and re-apply—and will never damage your paint or leave behind any residue. “Is there anything you have to do?” Ask your kids this at the end of the school day, and you might get a shrug. 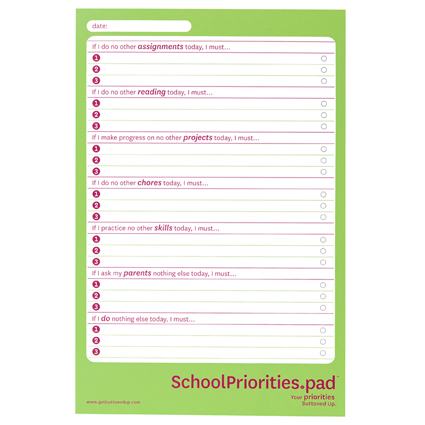 Present them with this pad, though, and you’ll teach them to review the day, writing down the top three priorities in six categories: assignments, reading, chores, skills, home tasks, and personal tasks. While the video-game-inspired backpack might be just the thing for an elementary school student, a student heading to college needs something a little more substantial. 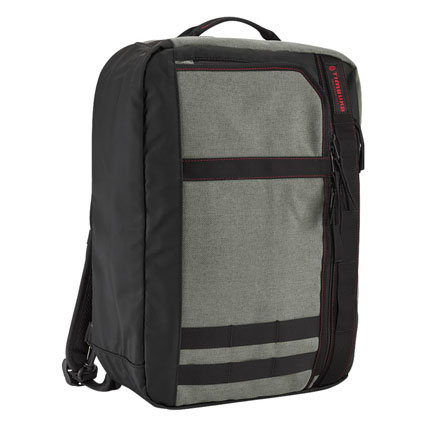 The Ace Backpack features a fully padded laptop compartment, an organized interior design, and ventilated back paneling. It also converts from a backpack to a messenger bag, helping your student make a good impression when class is over and job interviews start. There’s an interesting phenomenon when it comes to writing instruments—the cheaper the pen or pencil, the more likely someone else will end up walking off with it. Your student will want to hold on to this one! 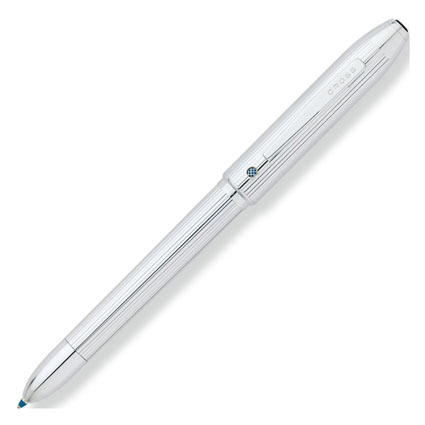 The Tornado Pencil from Retro 51 features a distinctive design that incorporates Albert Einstein’s theory of relativity on its stainless steel barrel. 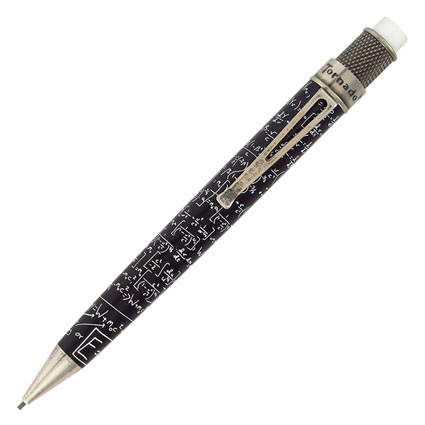 It opens with a twist of the top, and features a large eraser for walking back those lengthy math problems. Color plays a huge part in organization. It helps label, emphasize, and sort information. The Tech 4 gives your students quick and easy access to color as they use their planners. With a simple twist of the top, they can switch between three different colors of ink and a mechanical pencil, letting them plan effectively without filling their bag’s organizer pocket.